Our convertibles are designed for change in more ways than one! 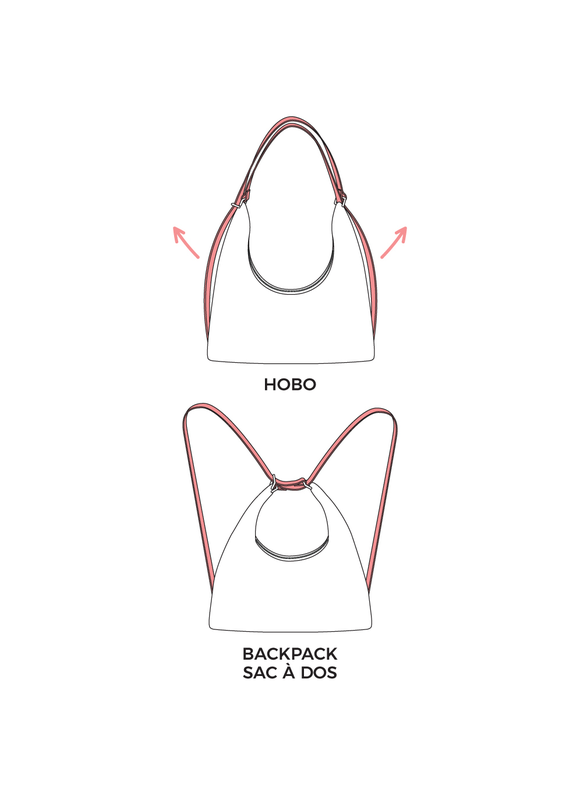 Discover how-to instructions on how to change each bag's shape. We have more than a dozen convertible styles, and each one features one of five original convertible constructions - see them below! 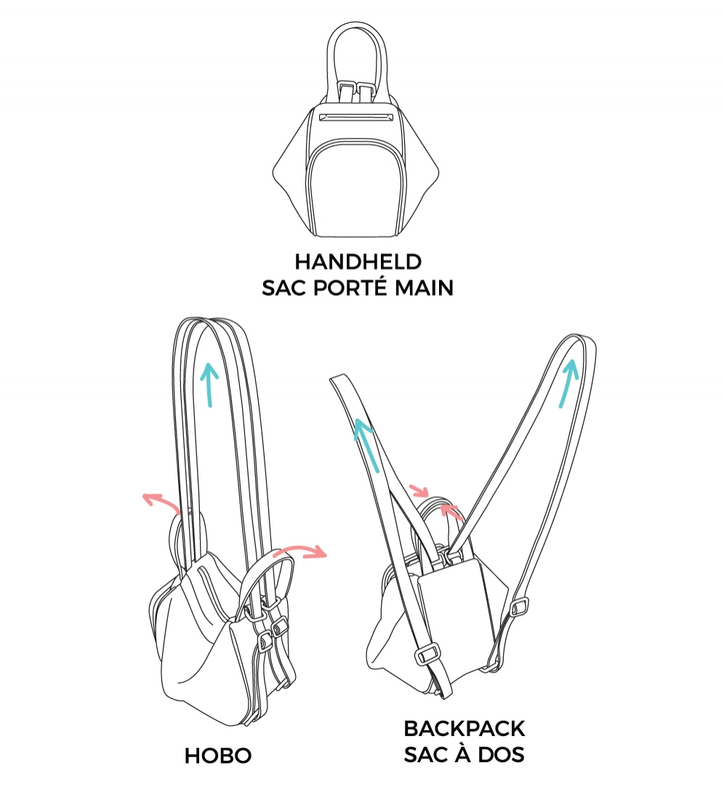 These styles can be worn as a backpack, hobo, or handheld. Whether our classic version, our minis, or our slings - these bags are the most iconic yet. Featuring our classic convertible construction. 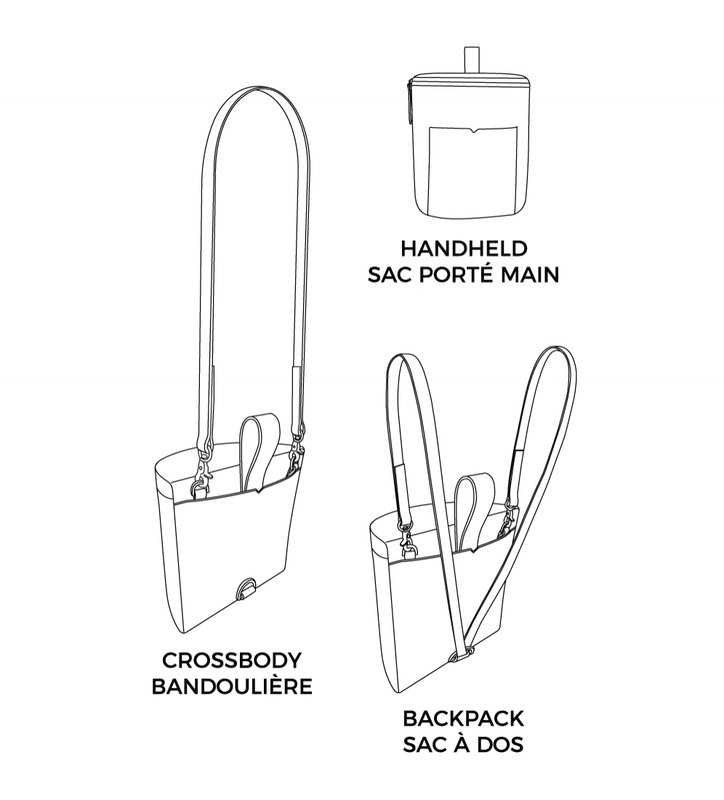 These styles go from crossbody to backpack. With two interchangeable straps - one leather, and one chain - this style transitions seamlessly from day to night. 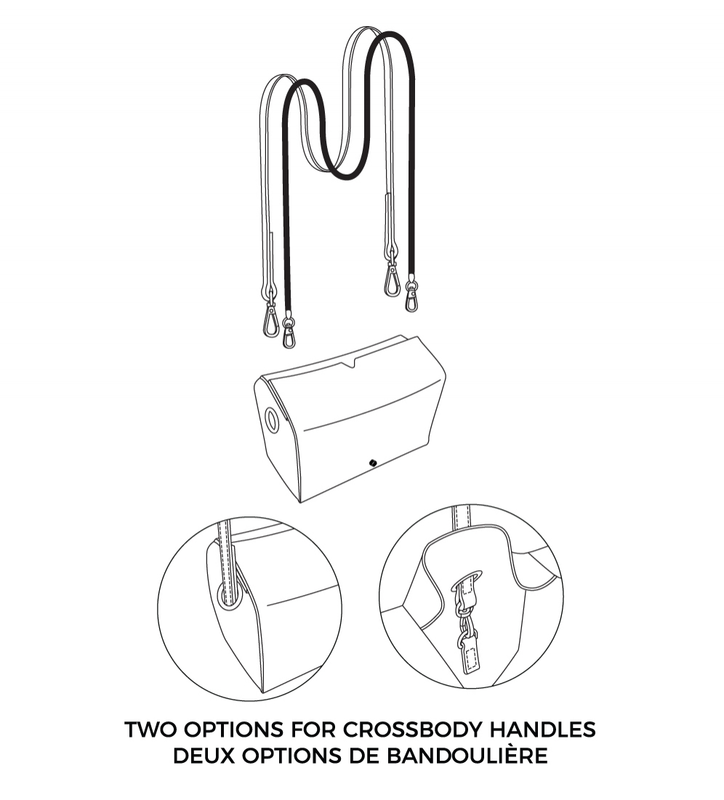 A style that delivers the works: top handle, crossbody, and backpack in one! Here is a traditional way to make a convertible in the handbag world – however we’ve refined and made it look a lot sleeker. 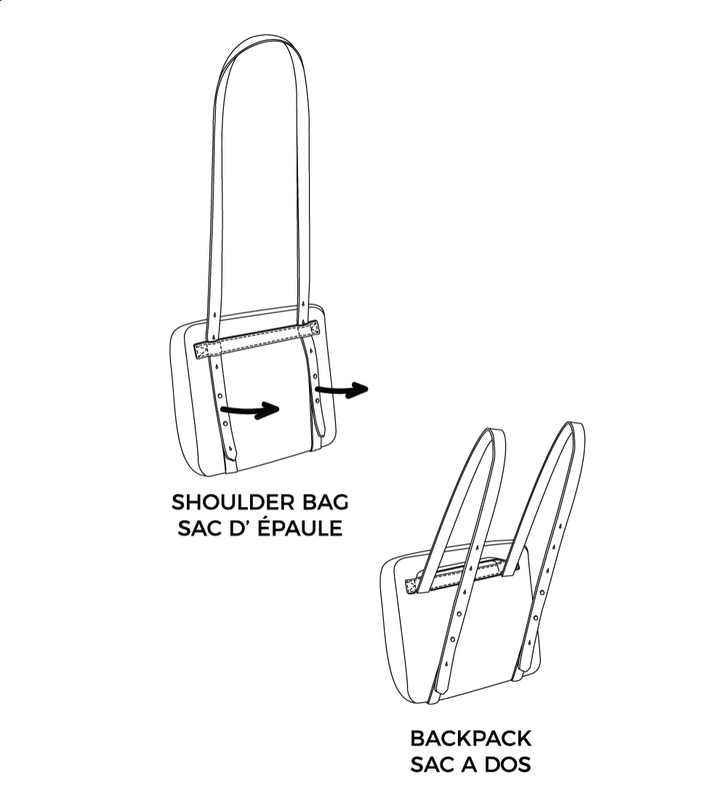 Make the bag into a classic hobo or pull the sides of the straps and wear the style as a backpack.